We are constantly developing innovate products, which are incorporated into our existing comprehensive range of Self Adhesive products. Our company is capable of meeting the different specifications and demands of domestic & international customers. We are an ISO 9001:2015 QMS certified. 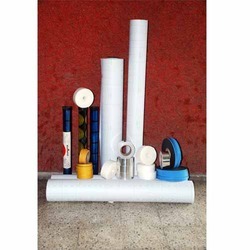 Our products are popularly known under the brand names BC Fix and Durofix.